Membership has increased 50% since the 2014 PGA Show and we’re still growing. In May, we passed the 300 plateau for the first time with over 40% of our members residing outside the United States, including 64 members in Europe! More members means more volunteers to help us achieve our mission of promoting clubfitting and clubmaking internationally. We’ve added language blogs with guild pages translated into Spanish and French. Thanks to Agustin Sanchez (Spain) and Denis Dumont (Quebec) for the translations. Please email us at [email protected] if you’d like to volunteer translation of your native language. To further represent the growing collective voice of our membership, the BOD has appointed two advisory BOD members, Jeff Shuster (Canada) and Miki Rapado (Spain). Both have already made a positive impact. New BOD member Agustin Sanchez presented the case to a potential new clubmaking group in Spain that they should join the ICG instead. As a result, ICG membership in Spain has increased from 5 to 18 members! Similarly, ICG Hall of Fame member Jerry Hoefling, Sr. presented the benefits of joining the ICG to the Michigan Clubfitters Group. ICG members in Michigan now number 17. We’ve also seen the number of ICG sponsors grow, with Tour Edge/Exotics Golf, Mitsubishi Rayon (MRC), and Bettinardi Golf becoming sponsors since the March Newsletter. In another ICG first, Europe VP Gerald Friz will be hosting a webinar live from Europe on May 28th with ICG Sponsor SpeedXbond. The time (tbd) will be very convenient for our European members. ICG members will be receiving email invites shortly. ICG Webinars, ICG Certification, and COY Awards. One major ICG membership benefit continues to be Frank Viola’s webinar series. If they gave out Grammy awards for webinars, Frank would win one every year. 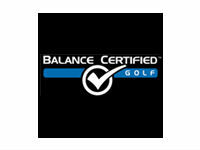 Frank has run three webinars since March, including Tour Edge/Exotics and Balance Certified. Clips of these webinars can be viewed by following the links. Members can watch the full webinars (all close captioned) at our ICG Webinar link. Watch a video of new ICG Sponsor Bettinardi Golf here. New sponsors Mitsubishi Rayon (MRC) and Bettinardi will be webinar guests in June and July respectively. Our most recent webinar had a panel covering the two ICG Certification practice tests as well as the Clubmaker of the Year (COY) survey and process. The practice test links can be found at the ICG Certification Enrollment Forms under Members Only. The webinar has already been posted (closed captioning coming soon) and can be viewed via our ICG Webinar Link. Application process will open June 1, 2015 and end September 1, 2015. Interviews will begin in mid-October, and all finalists will be notified by mid-November so they can make travel arrangements to the PGA Show. 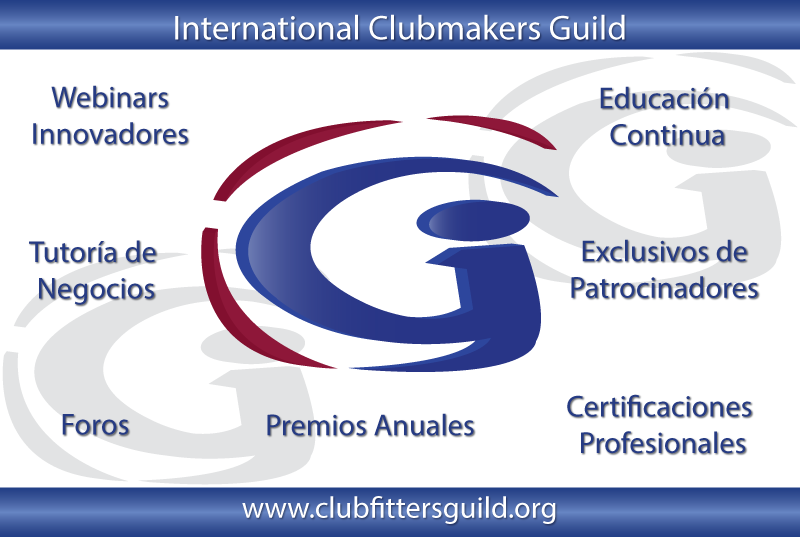 ICG certficiation is required to enter either the Clubmaker of the Year or the new Clubfitter of the Year competition. All applicants must be certified by September 1, 2015. We'll be running a certification special ($25 off the first test, $75 off the second) for our Clubmaker and Clubfitting Certifications from now through May 31st. The first code is provided at the ICG Certification Enrollment Forms page under "Members Only". The code for the second test will be emailed after enrollment for the first exam. Our 2015 COY winners shared their success stories in the March issue. We’ve loaded Agustin’s Spanish TV spot onto our web site. Agustin was featured in a 10 minute TV segment. Imagine how much that publicity will be worth to his business. You can watch the video here. If you’re a certified member, and have something noteworthy to contribute, please email us at [email protected] and we’ll add it to our Featured Certified Members section. Members Keith Chatham, Scott Starks, John Schiavone and others discuss MOI matching (toe up versus down) here. Ed Weber shares a full proof device he invented to remove and save a grip here. Enjoy numerous clubfitting discussions on tempo and shaft fitting, fitting the disabled golfer, launch monitors, putter fittings, use of video and so on here. Eddie Smith highlights the month of April in his presidential message.